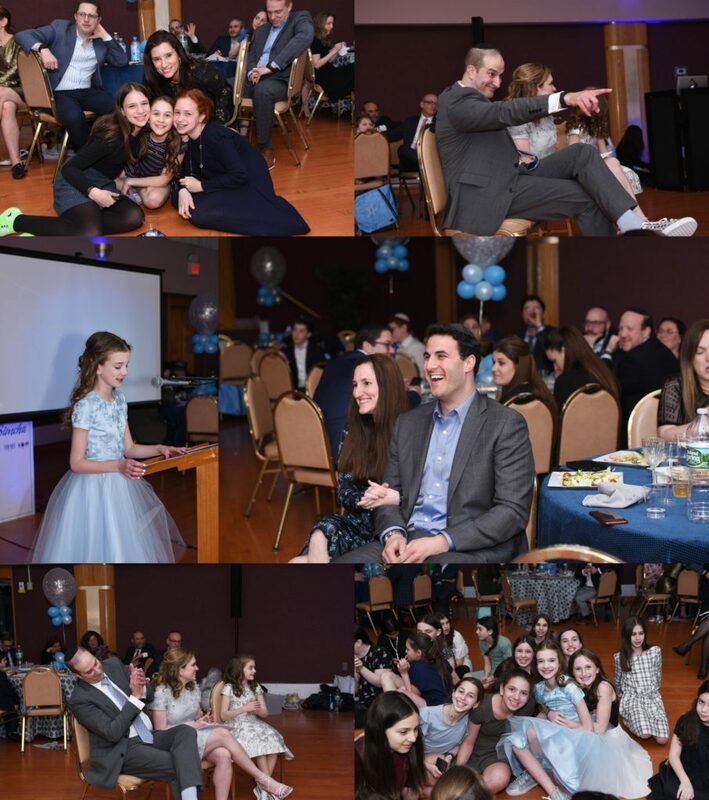 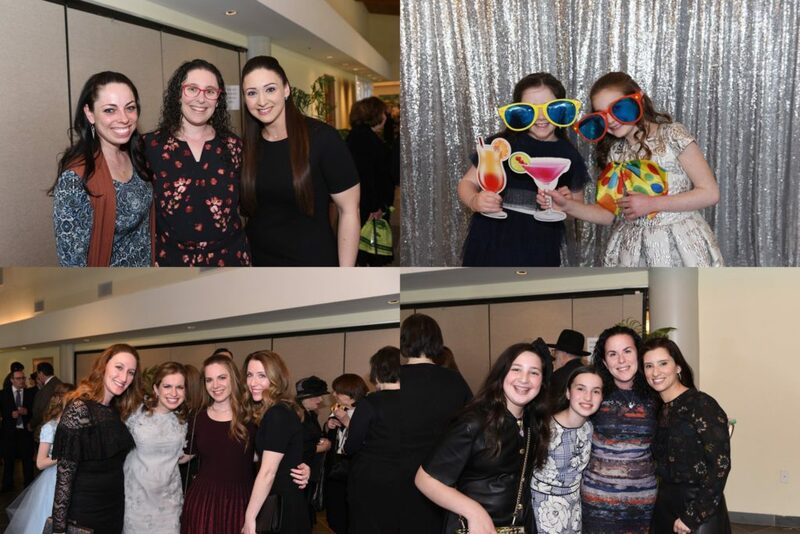 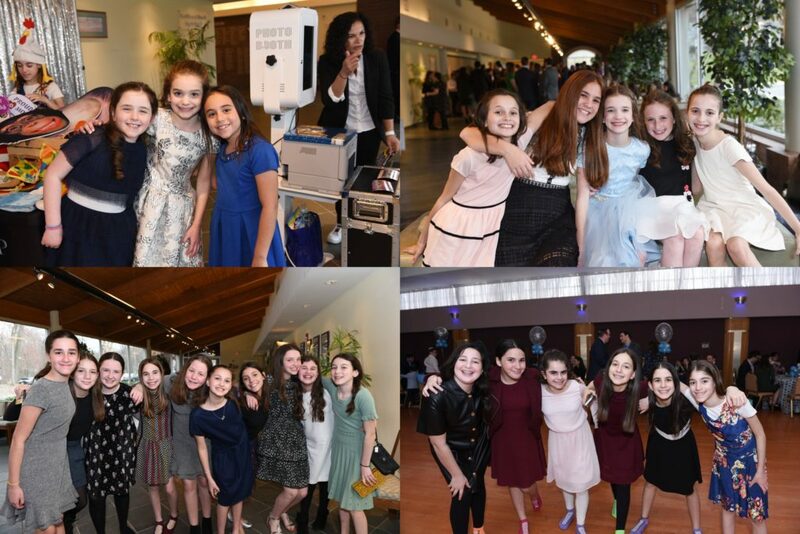 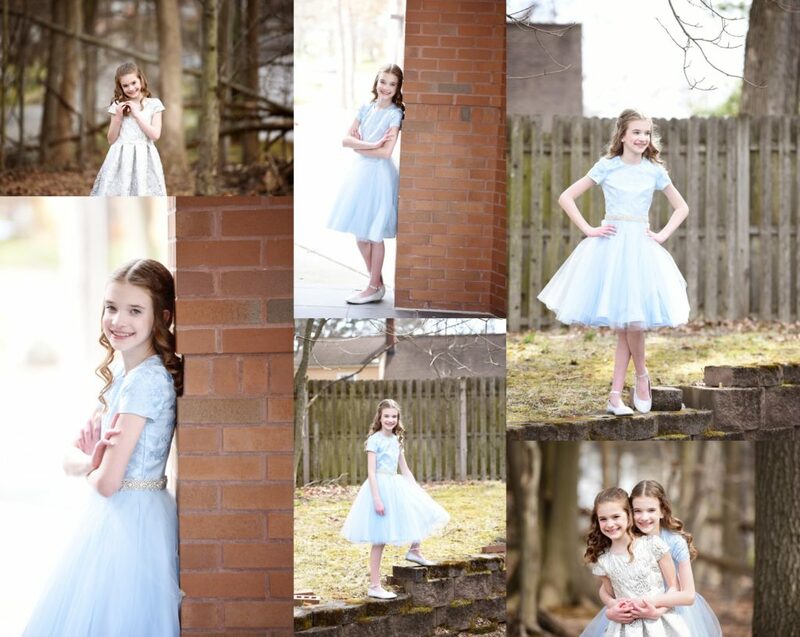 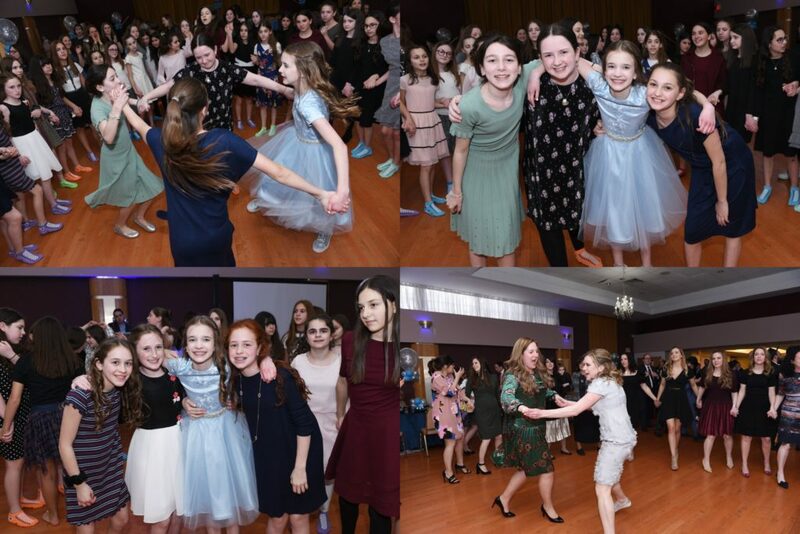 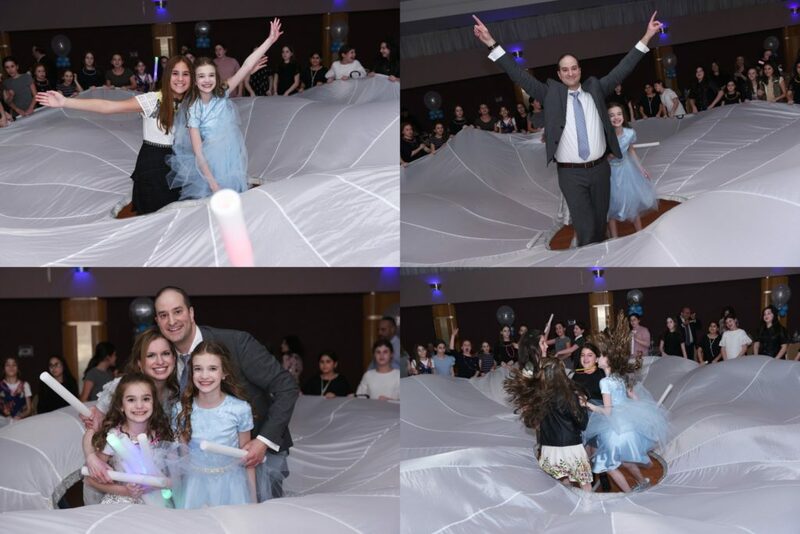 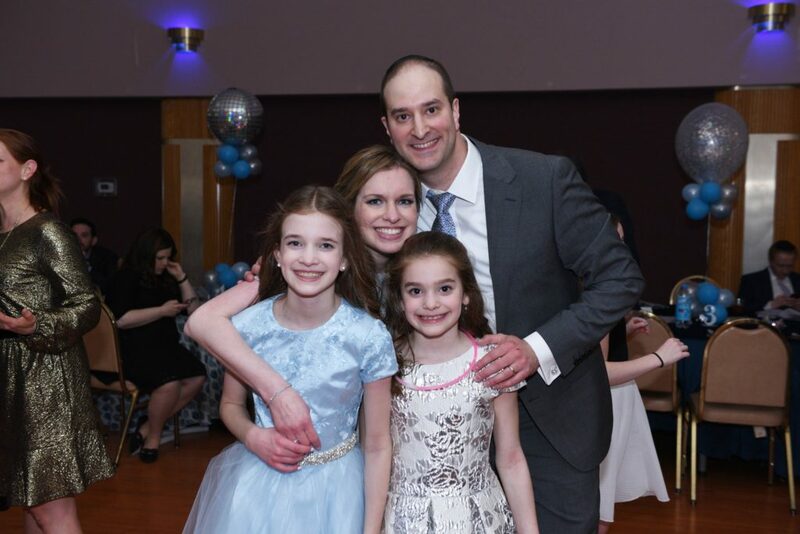 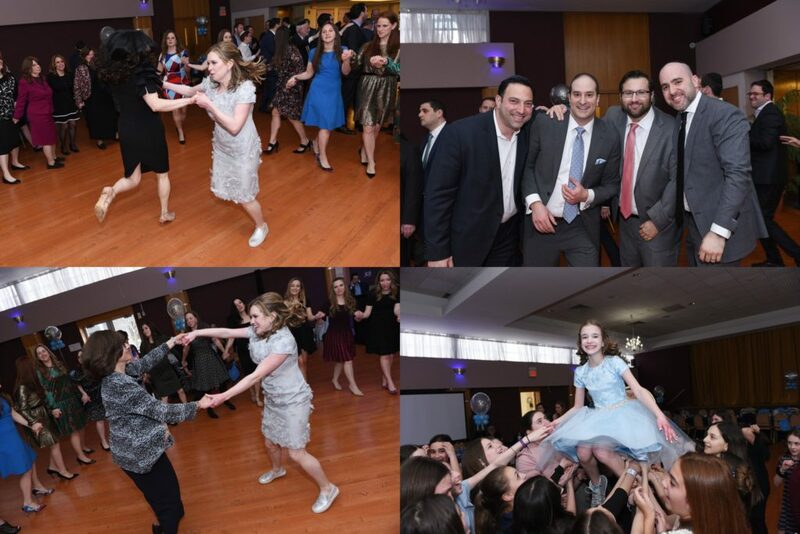 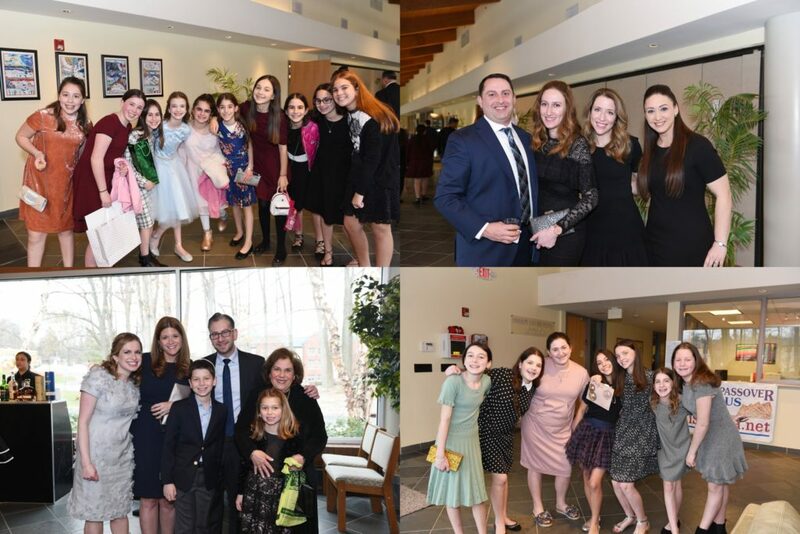 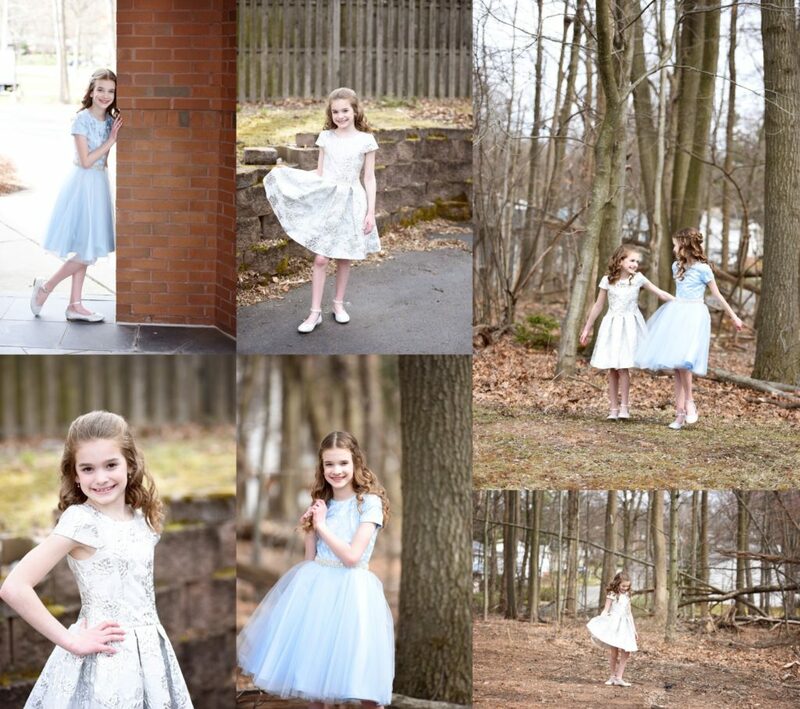 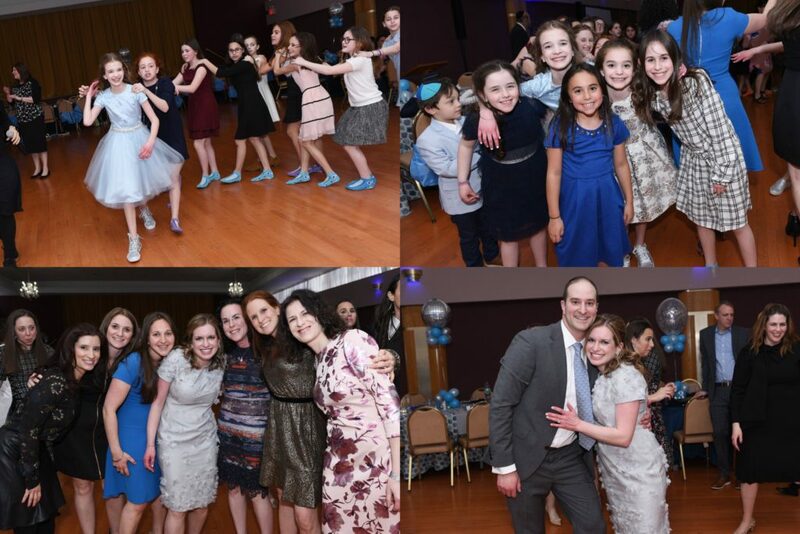 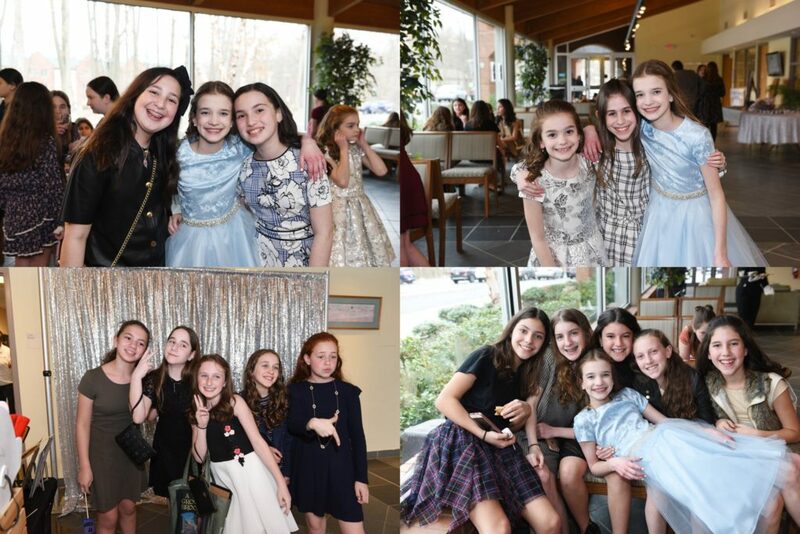 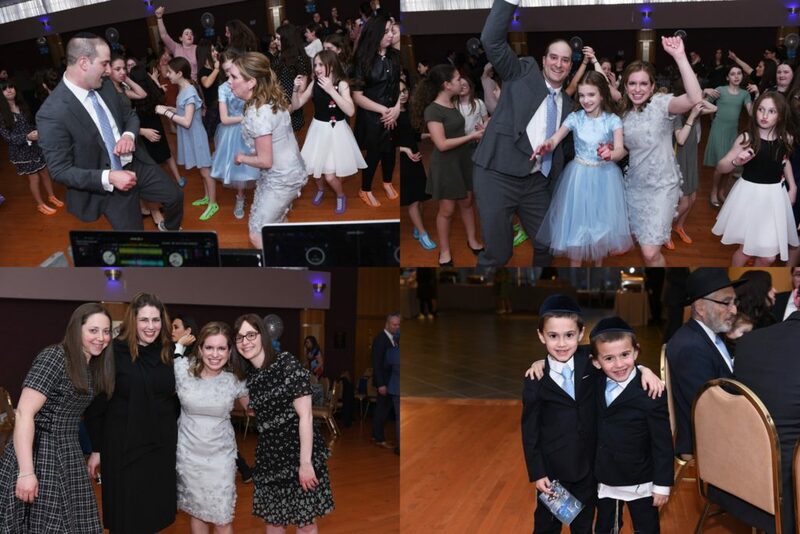 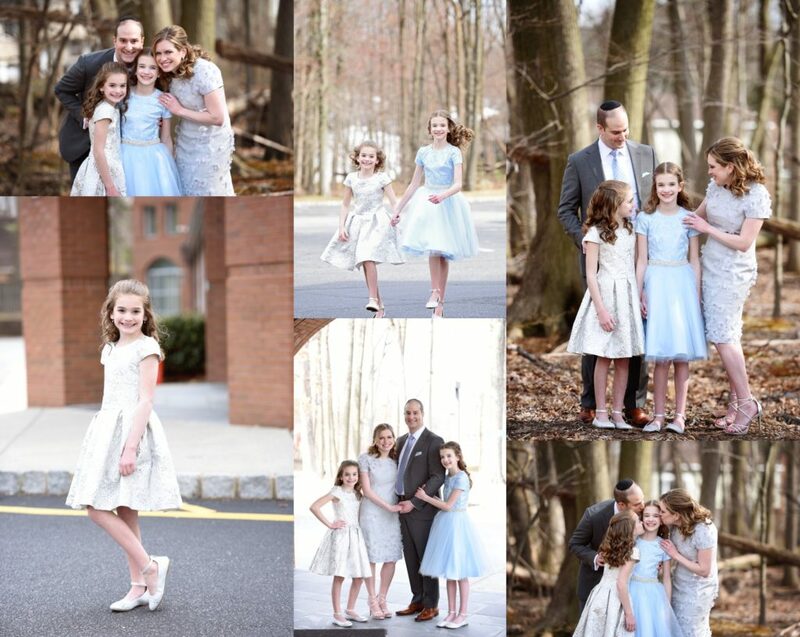 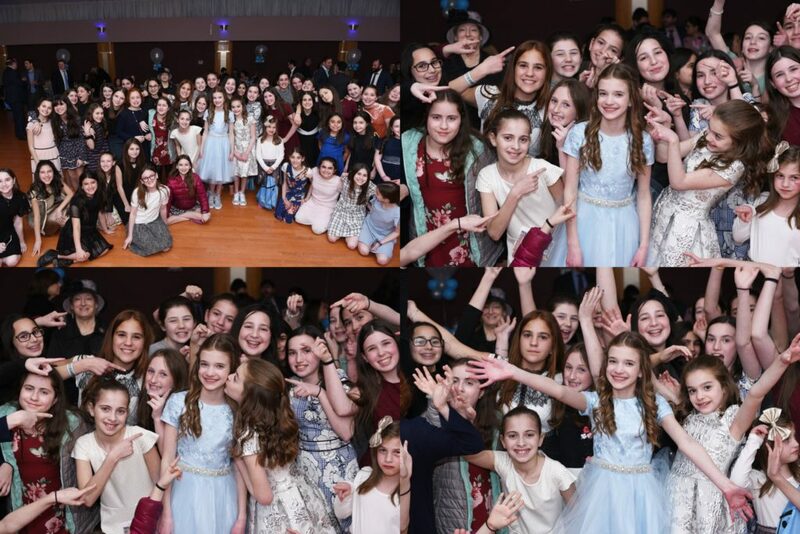 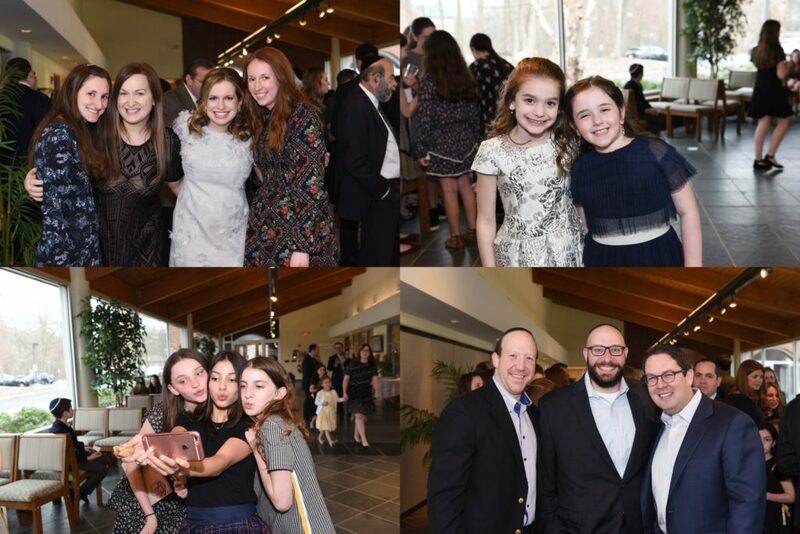 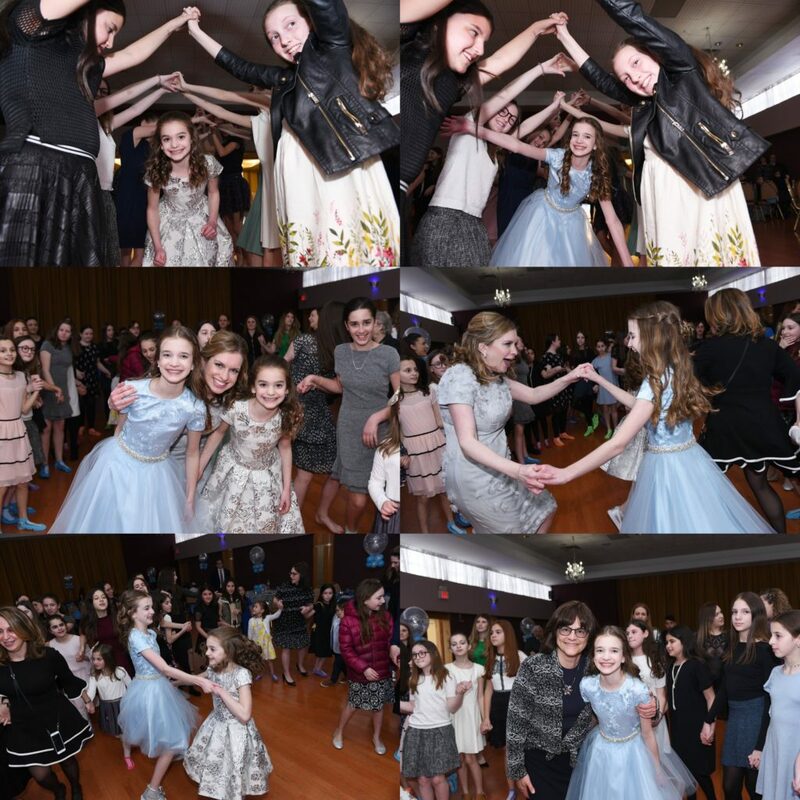 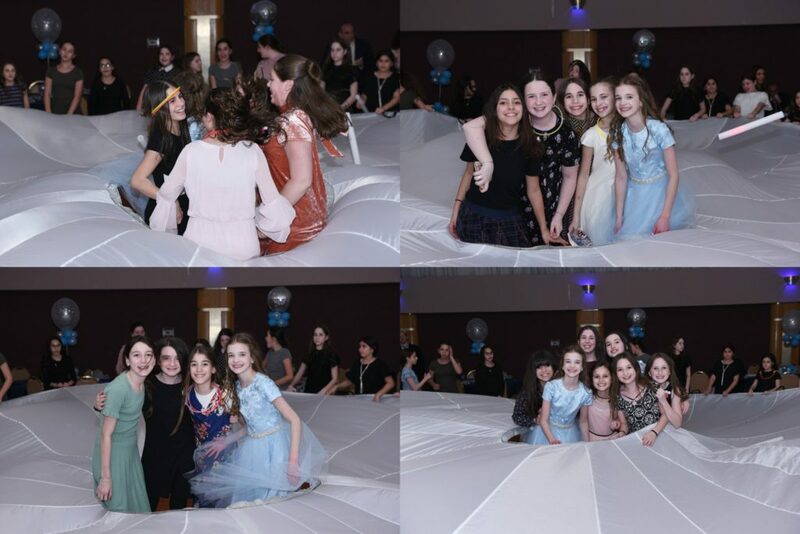 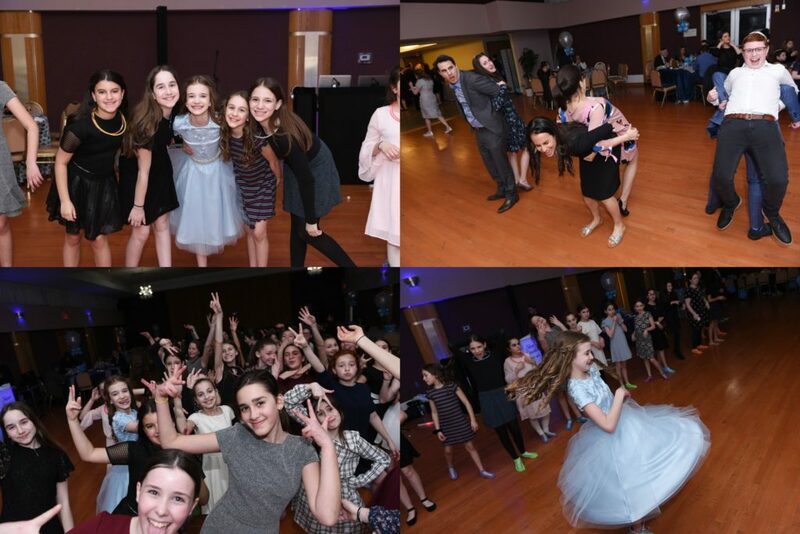 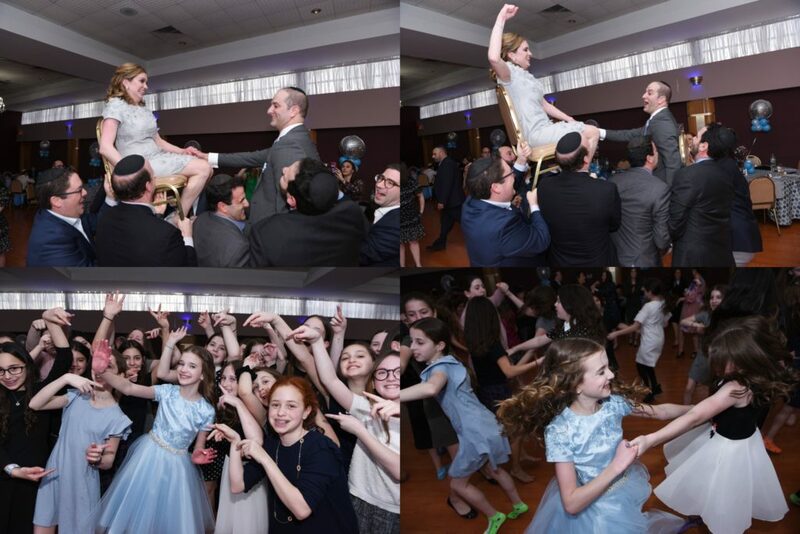 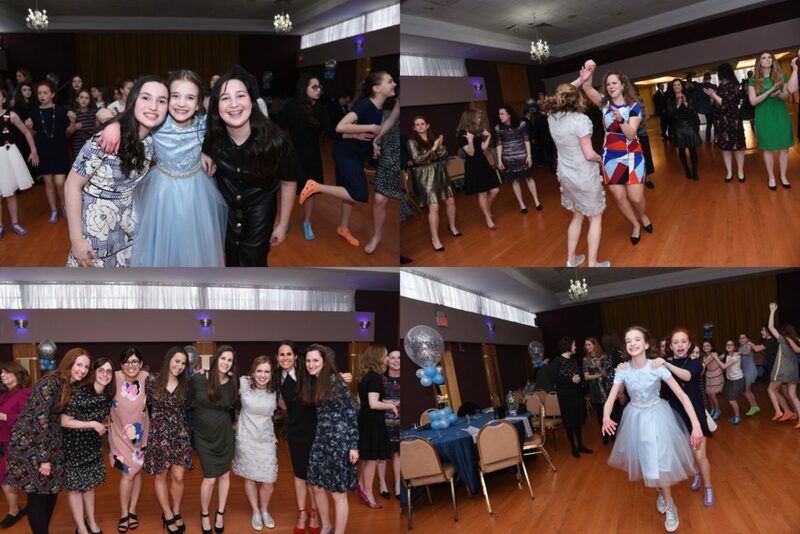 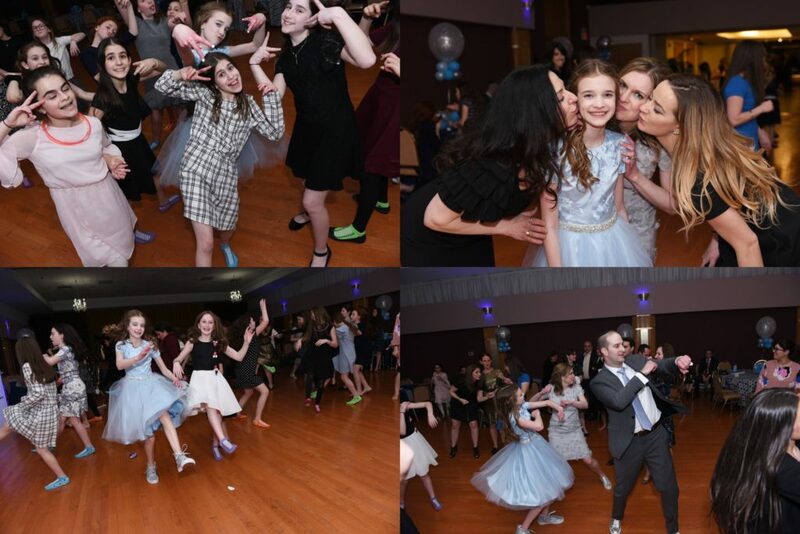 Atara’s bat mitzvah was held on a gorgeous sunny day at B’nai Shalom in West Orange, NJ. 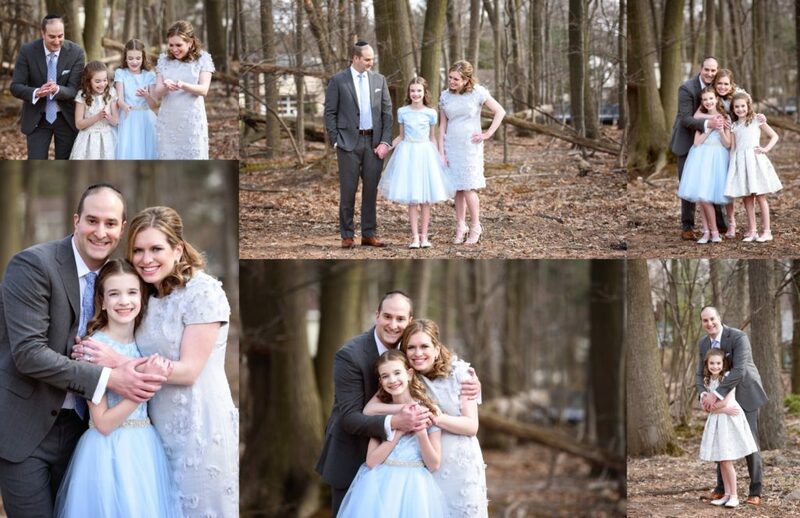 Even though this was my first time working with this family, I felt like we had been longtime friends from the moment we met. 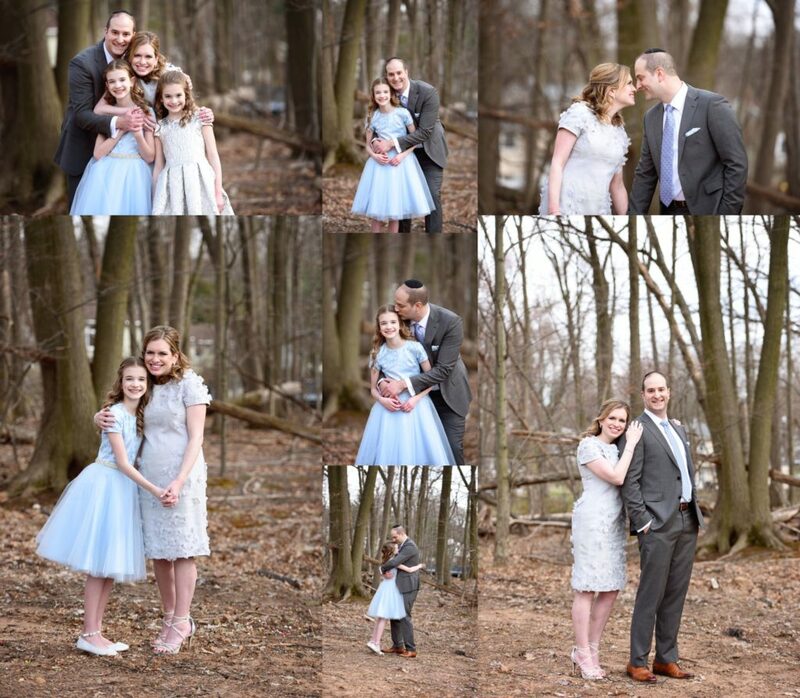 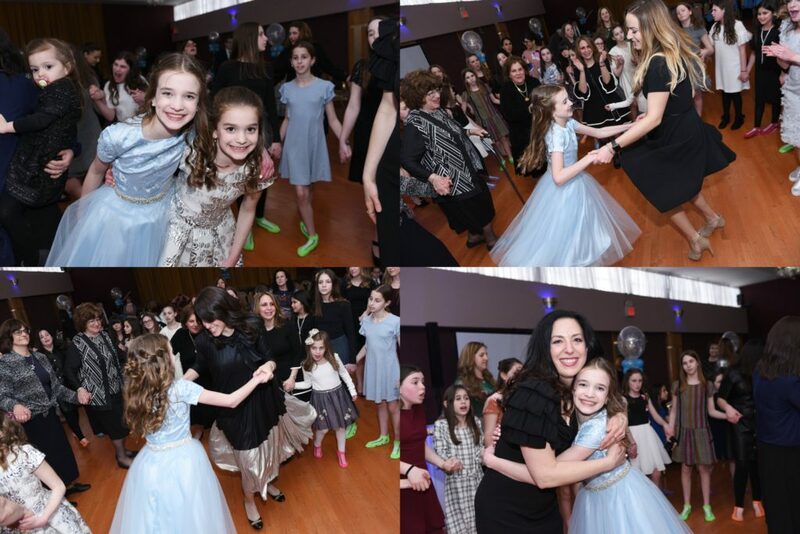 They were so warm and welcoming to me throughout the day, and I loved being able to capture this huge milestone occasion not only for this beautiful bat mitzvah but also for her amazing family. 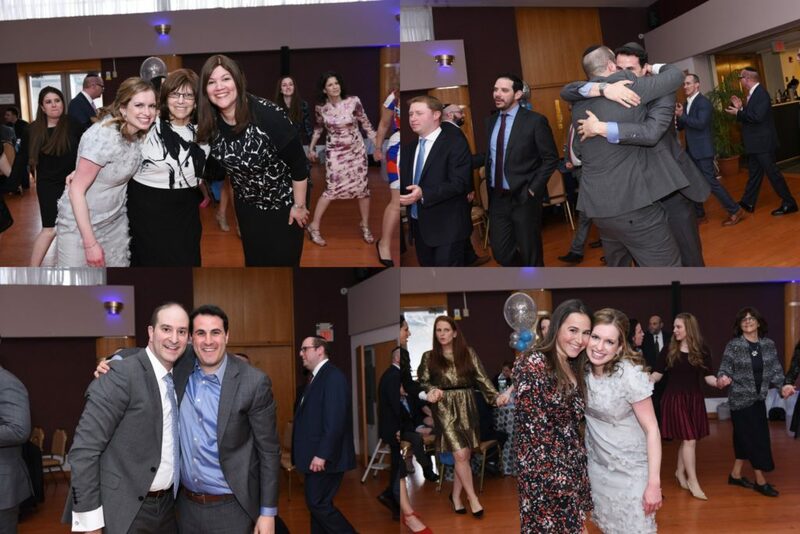 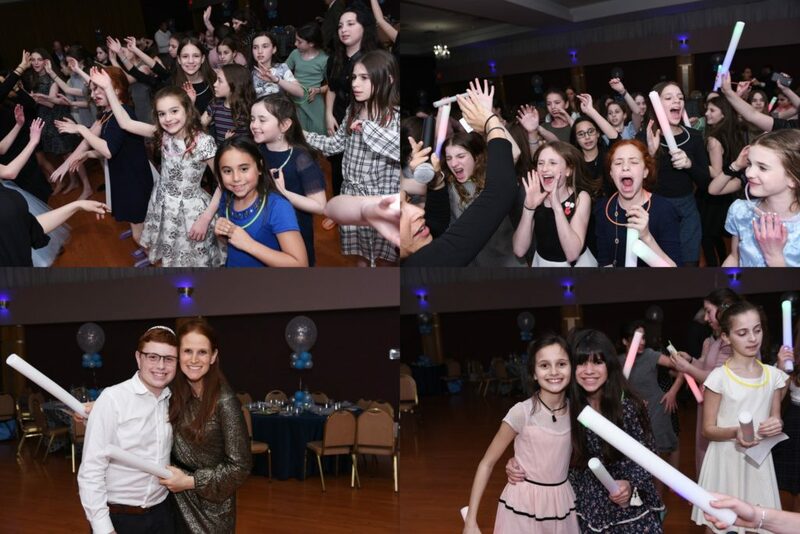 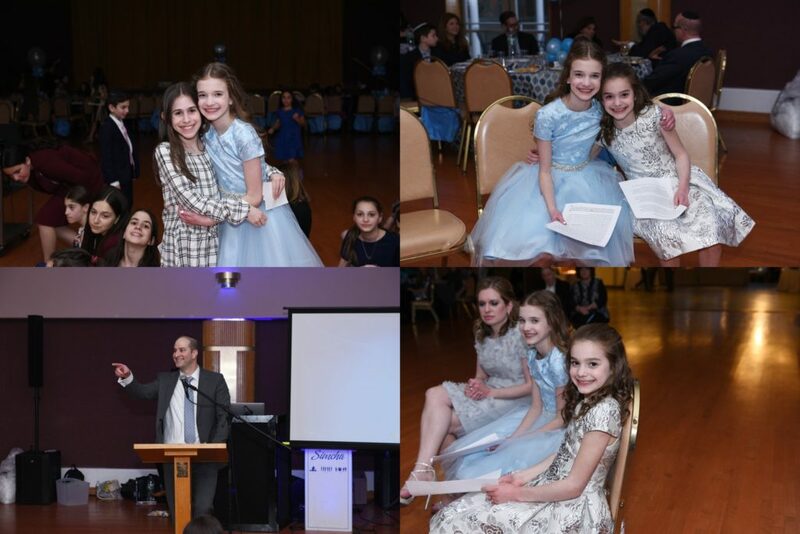 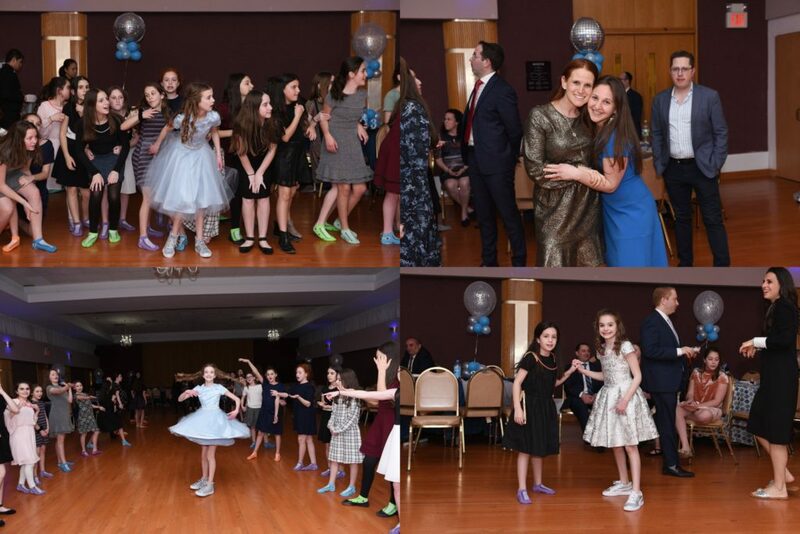 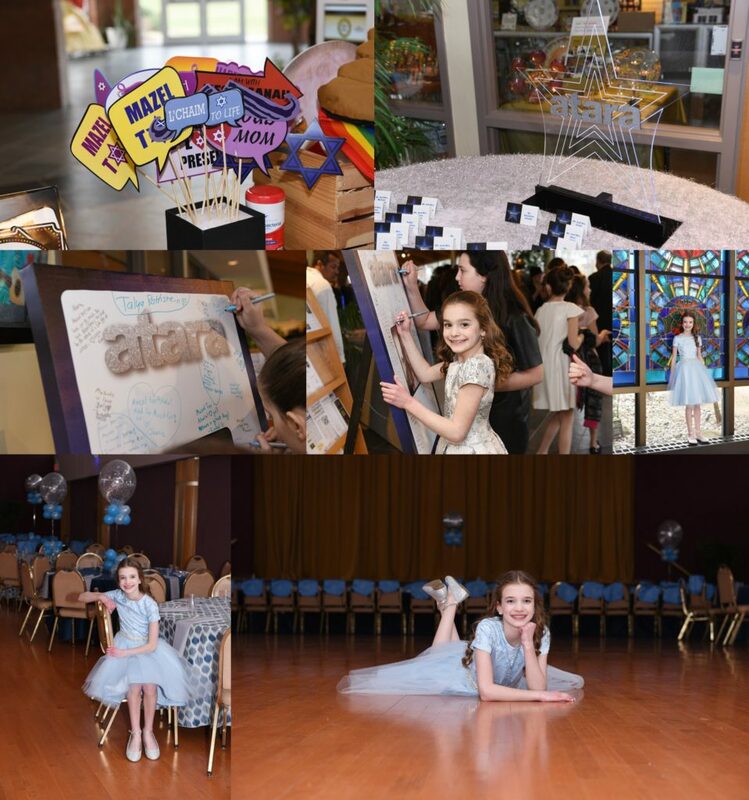 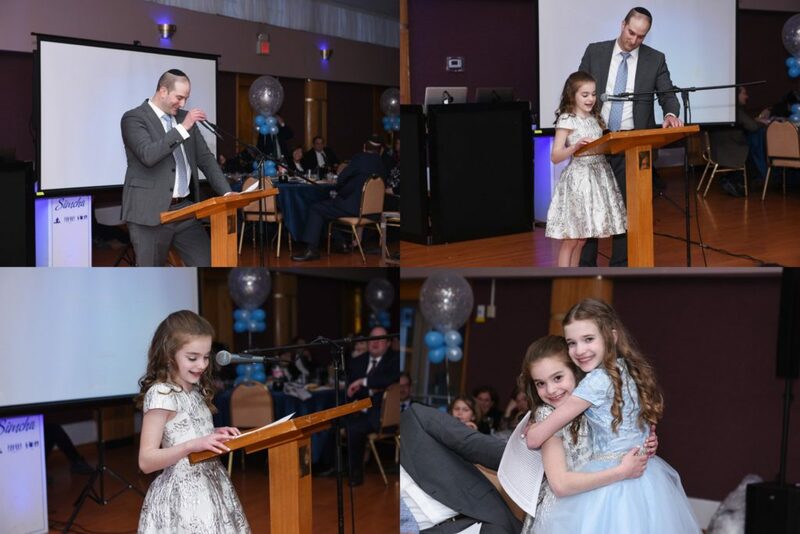 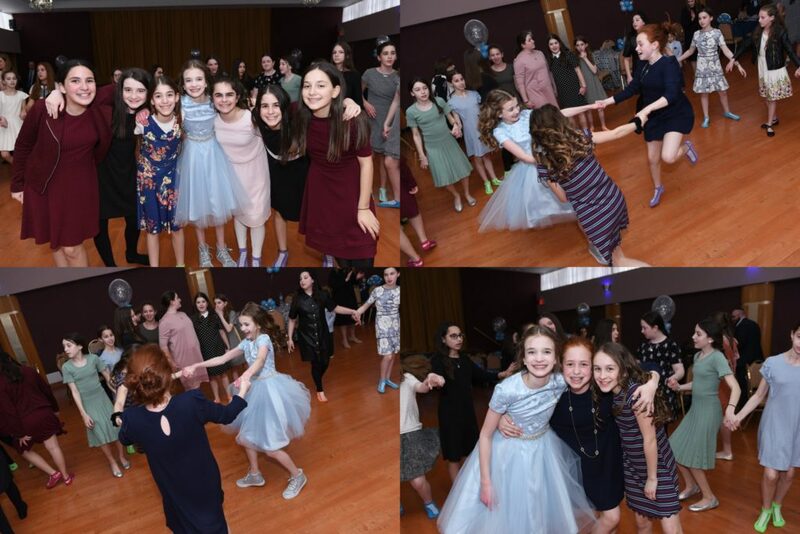 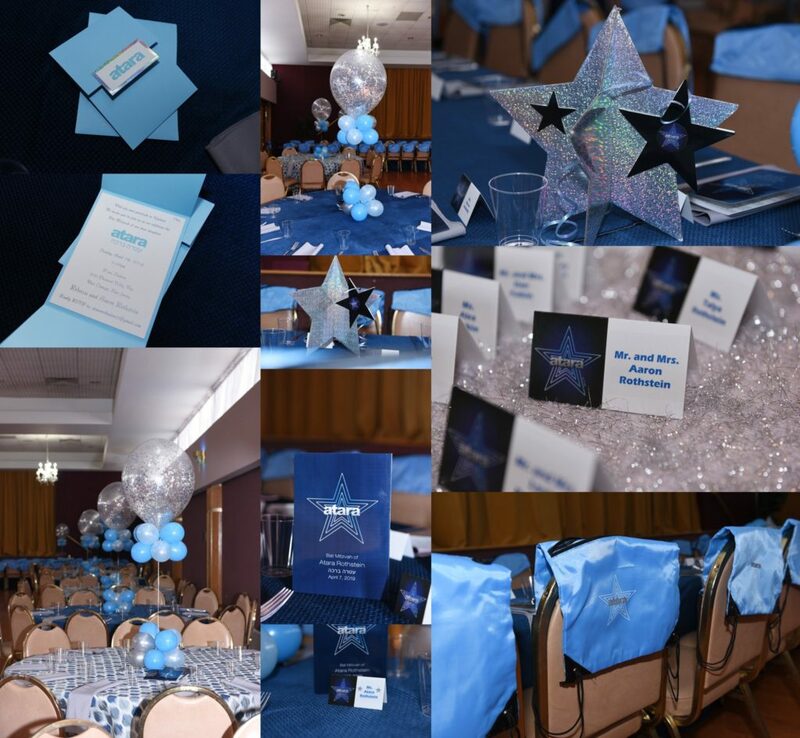 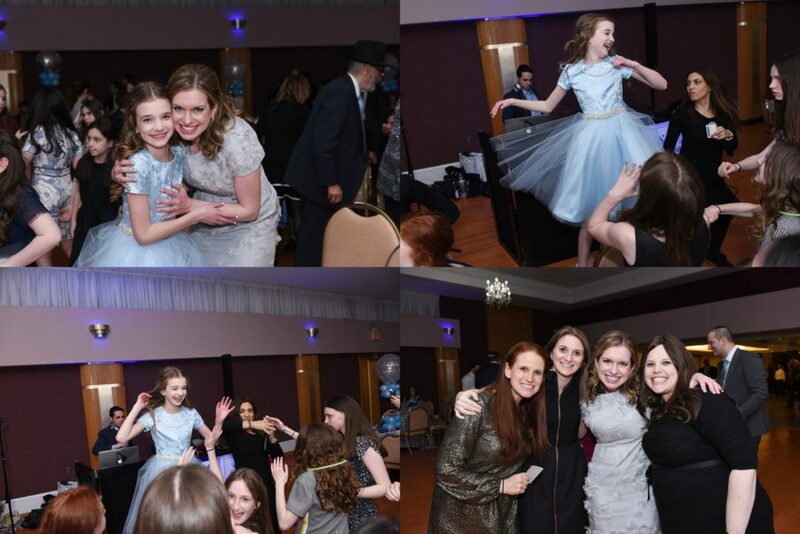 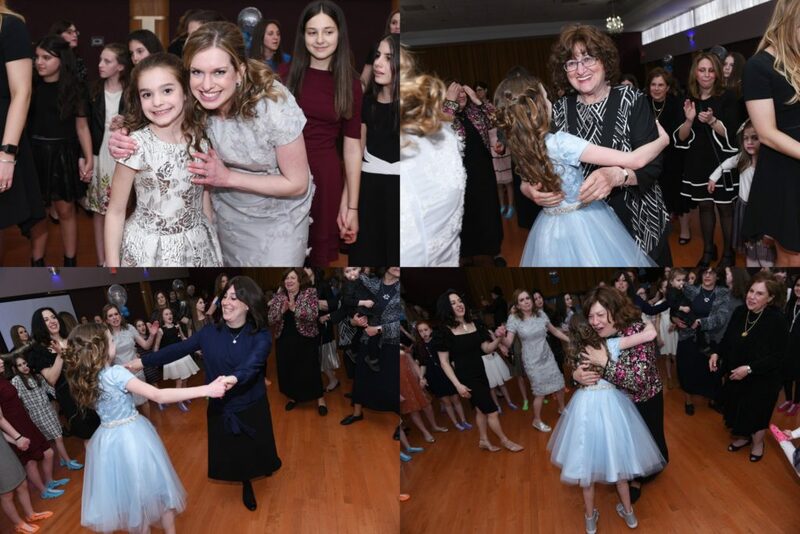 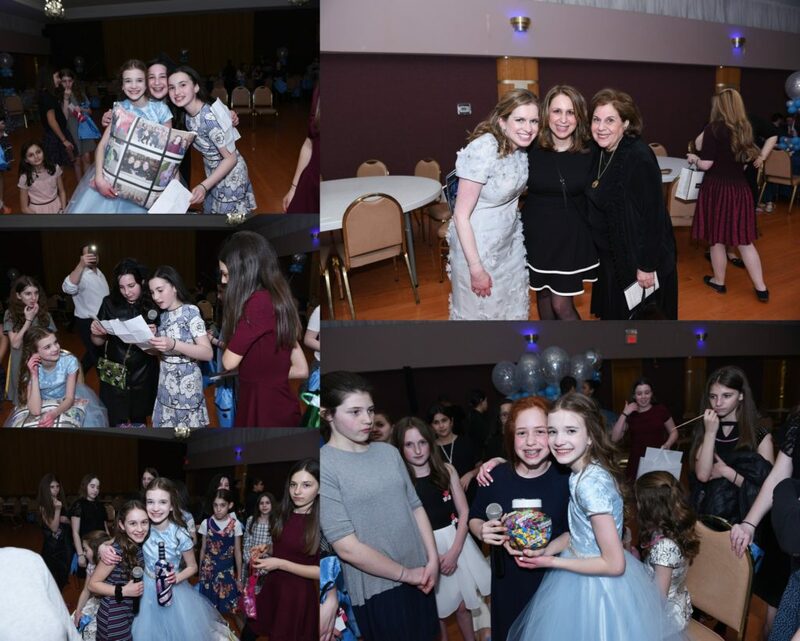 As you can see in the sparkling images below, Atara’s celebration was star themed—especially fitting because she truly is a shining star with her warmhearted personality and joyful optimism. 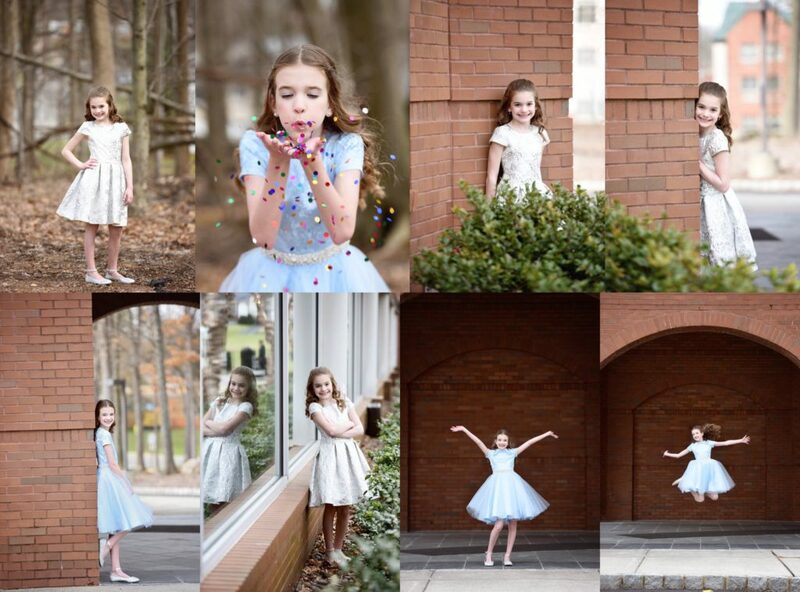 This special young lady shines her beautiful light wherever she goes without having to say a word! 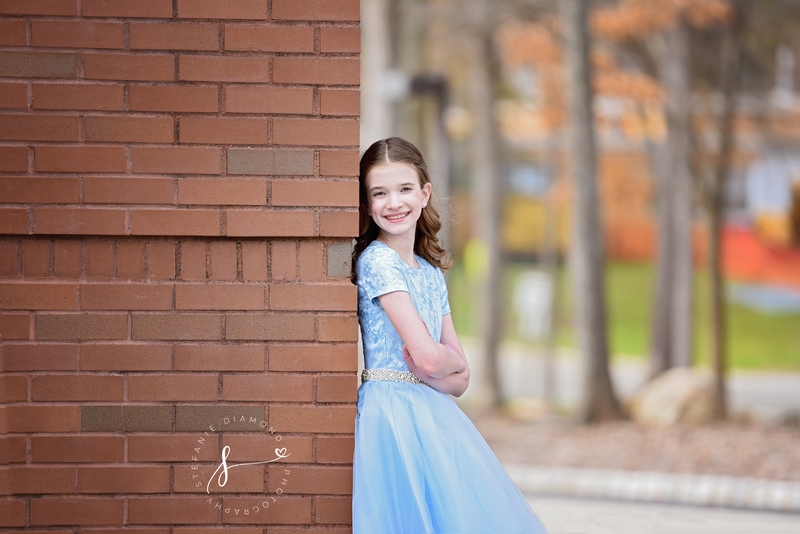 Atara is soft-spoken and kind with a dimple as sweet as she is. 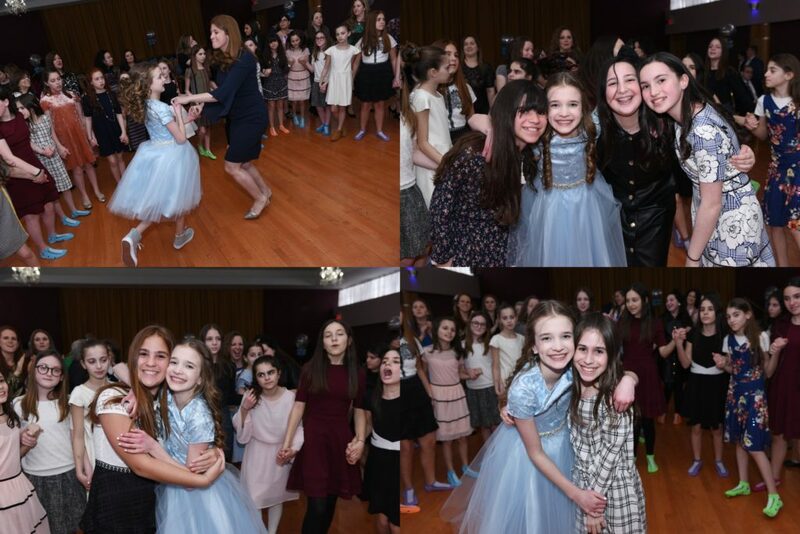 She’s an incredible dancer and obviously loves her friends deeply. 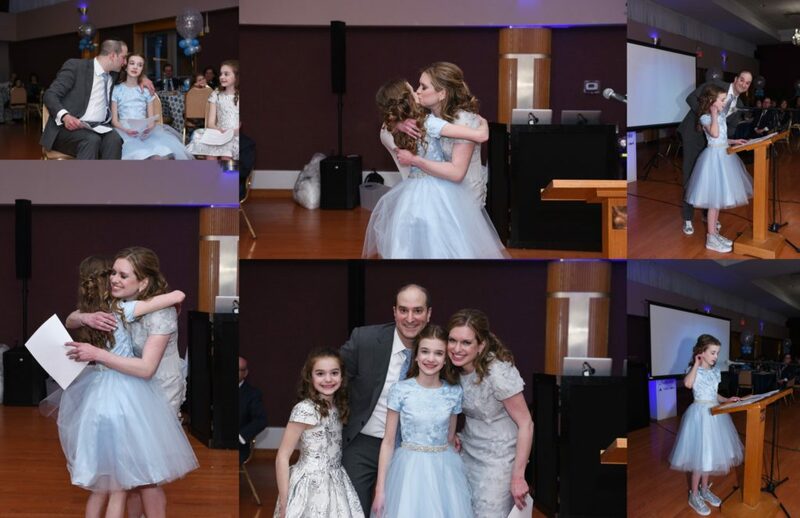 I love getting to know new families, and I can’t say enough about how special and fun this one was. 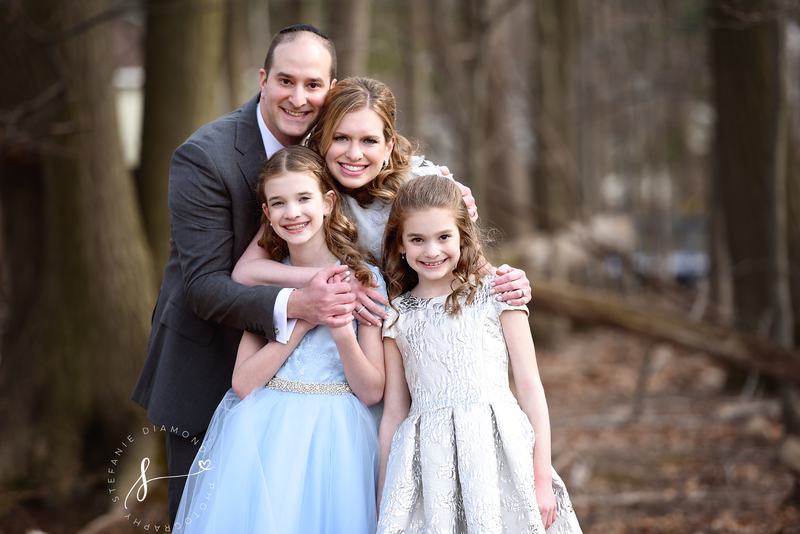 While Atara is a little more reserved, her younger sister Talya is a firecracker who looks up to her big sister immensely. 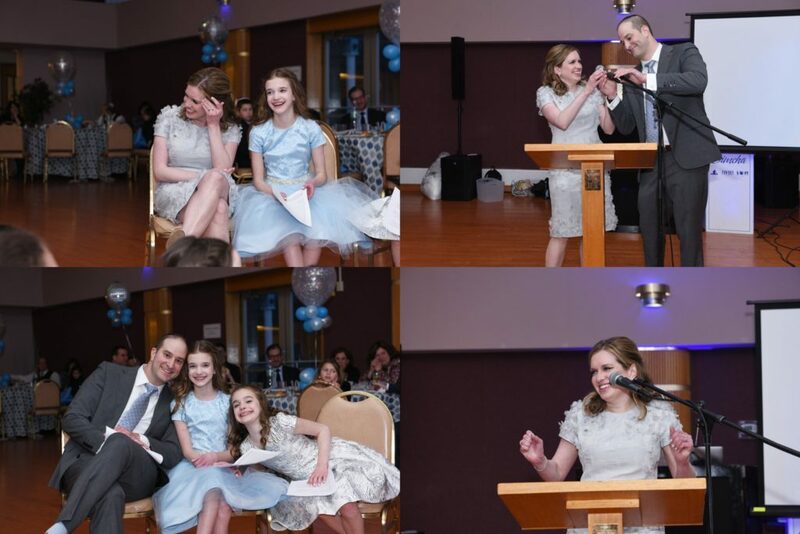 She keeps her older sister on her toes with her boundless energy and witty one-liners—it’s impossible not to fall in love with her. 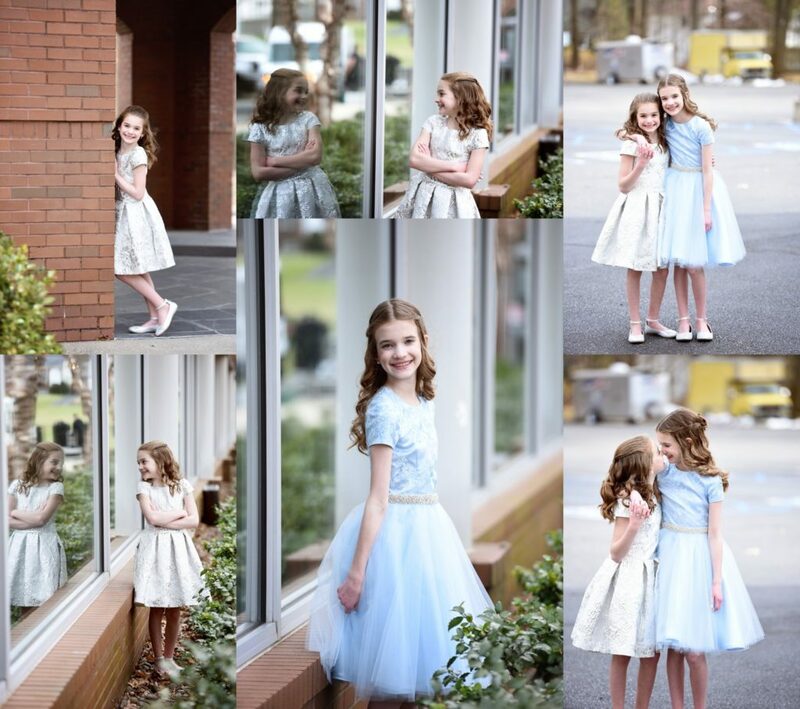 Together, they complement each other so well and are a hoot to capture with their opposite personalities. 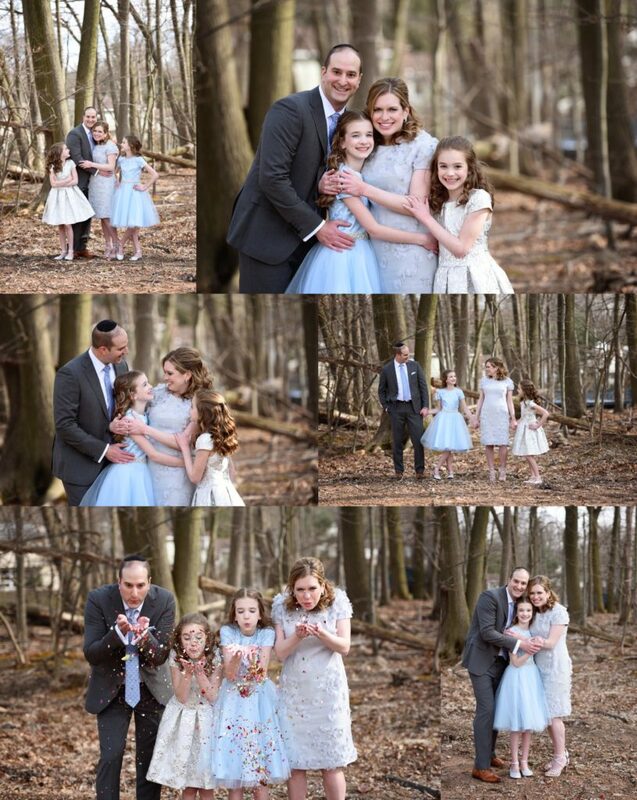 But they aren’t completely different. 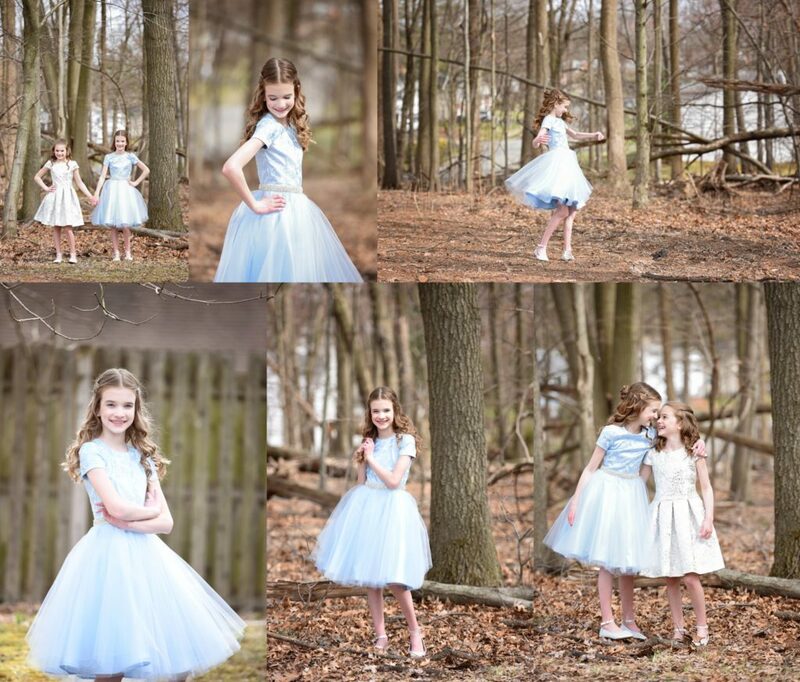 Neither one of them like bugs or the outdoors (they were troopers during those nature shots! 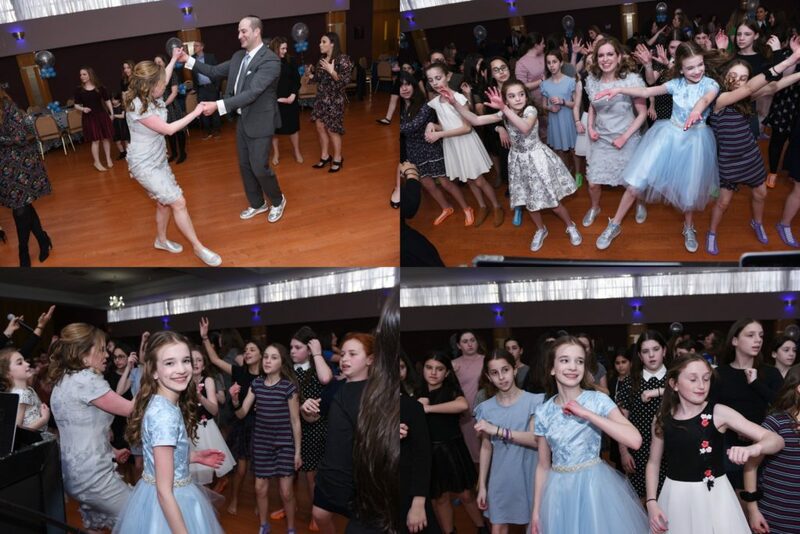 ), and they both love to party. 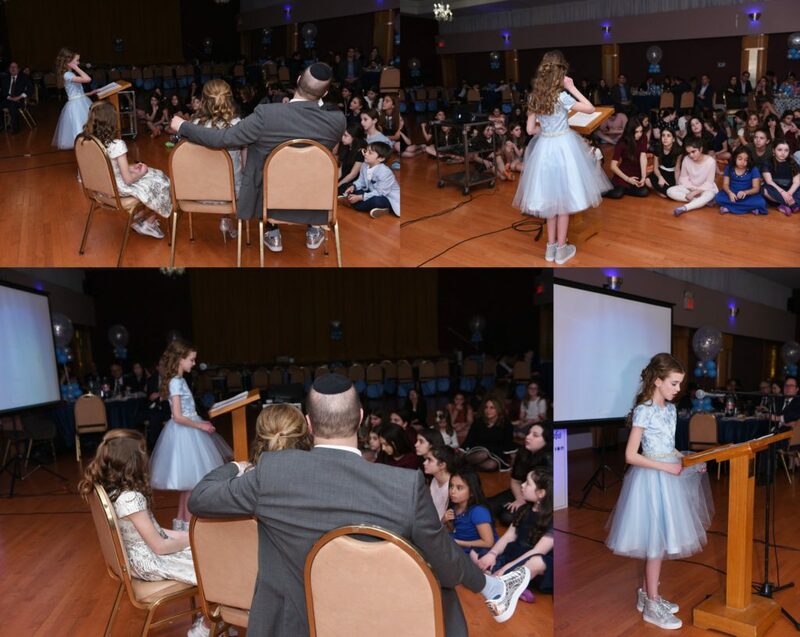 Although I just met Atara a few hours earlier, I cried (along with dad, sshh don’t tell!) 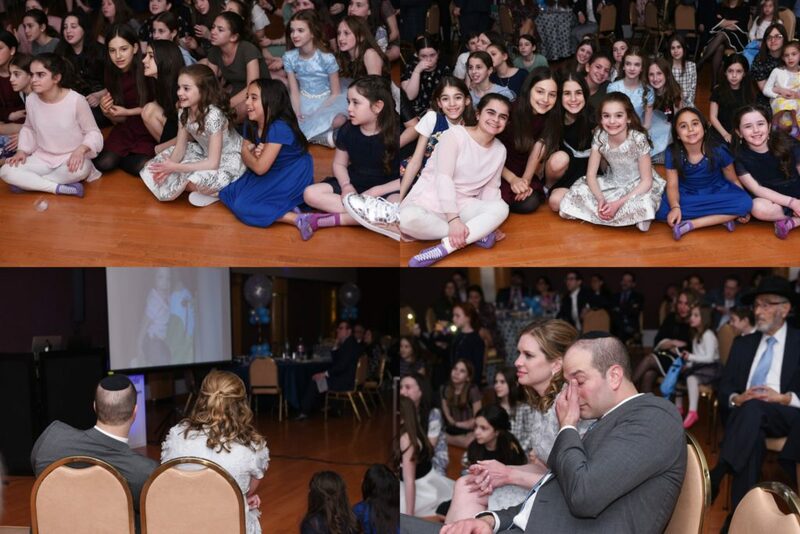 as we watched her montage. 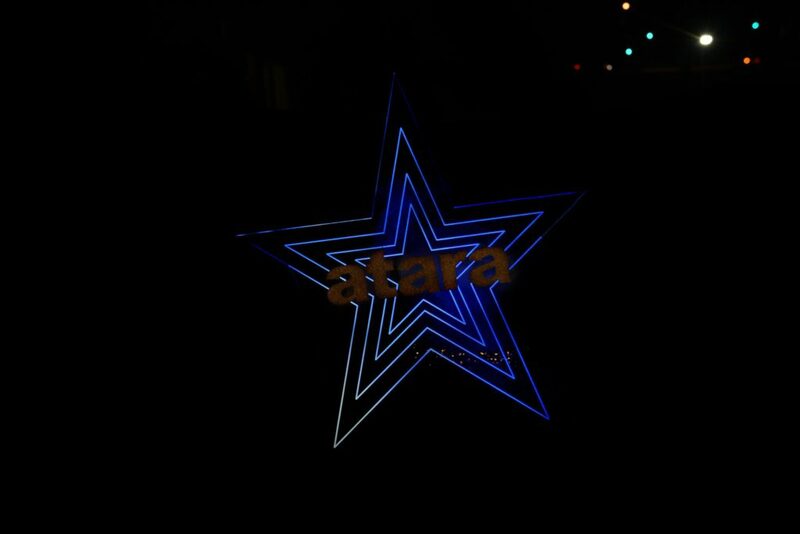 I don’t know if it was the music, or watching Atara’s past twelve years fly by on the screen, but that montage just got me.